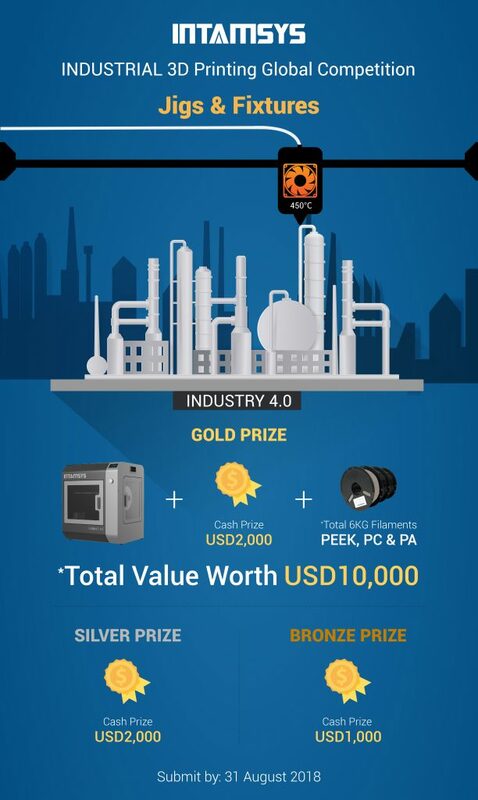 The company INTAMSYS (a manufacturer of industrial Additive Manufacturing systems) has launched a new competition. Organizations, companies, research, and education institutions are invited to take part in the INTAMSYS industrial 3D Printing Global Competition. The theme of the design challenge is jigs and fixtures. -Chun Pin Lim, Marketing Director of INTAMSYS. 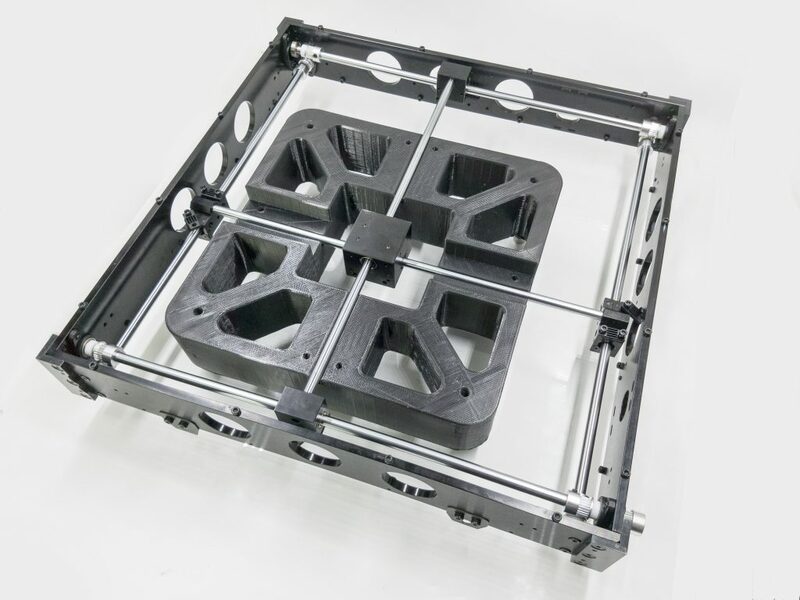 This clip by INTAMSYS illustrates the advantages that Additive Manufacturing has in the manufacture of jigs and fixtures. 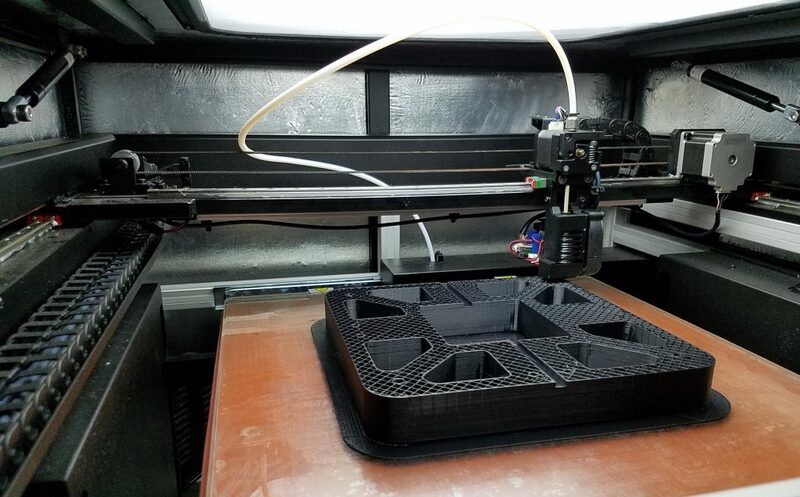 The ability to make such manufacturing tools from functional materials and higher grade thermoplastics using 3D printing technologies can result in lower costs, lighter components and decreased lead times. To submit for an entry complete the online form here. Participants are required to design and 3D print a fixture or jig. A description of the primary purposes of the device is required, as is providing the dimensions and type of materials used. A completed fixture 3D printed. Image: INTAMSYS. 3D printing a fixture. Image: INTAMSYS. To enter in the competition is also need three photos. These pictures should show the jig or fixture during the Additive Manufacturing process, the completed 3D print and also how the jig or fixture is used. A series of reference photographs is provided by INTAMSYS. These photos show a fixture used to support the assembly of a 3D printer. The PC 3D printed fixture in use. Image: INTAMSYS. A range of prizes is available from INTAMSYS. Winners of the bronze and silver prizes will receive $1,000 and $2,000 respectively. 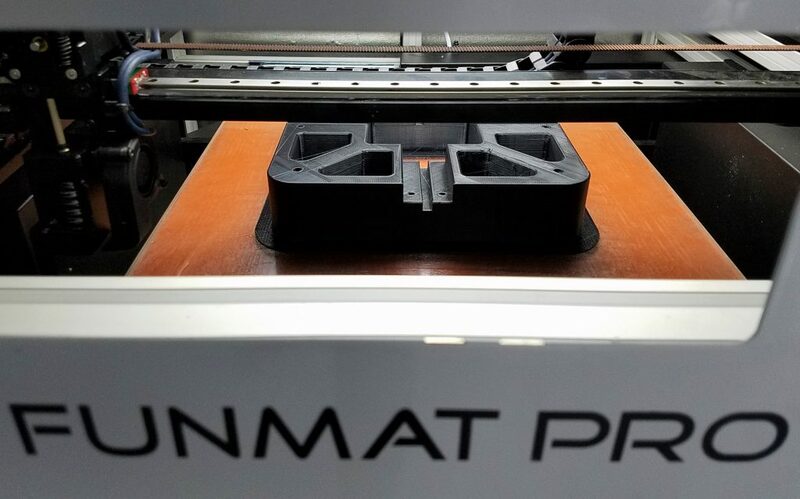 However the winner of the gold prize will walk away with $2000 plus the INTAMSYS FUNMAT HT industrial 3D printerand 6 kilos of engineering grade filament. Entries to the INTAMSYS design competition can be made until 23:59 GMT on 31 August 2018.